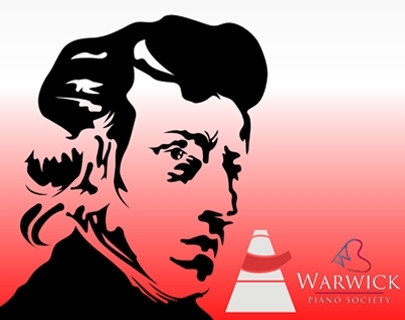 The Chopin Concert, a result of the successful collaboration between Warwick Polish and Piano Societies, is back again! 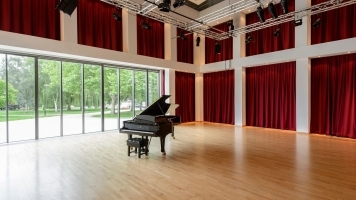 This annual student-led recital will be accompanied by a story about Chopin’s life and will give you a chance to experience some of his most exquisite compositions. Featuring a wide selection of forms: preludes, mazurkas, waltzes, nocturnes and more, this evening will whisk you away to XIX century Warsaw and Paris! Come and celebrate with us the work of one of the most extraordinary and innovative composers of the romantic era!